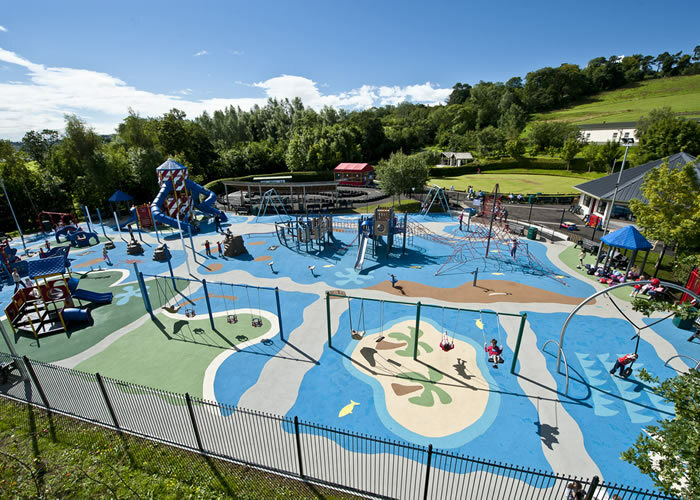 Only a few minutes away by car this venue is one of Northern Ireland's finest country parks with plenty to do for the whole family. With over 191 hectares of mixed woodland, colourful gardens, walking trails and coastline, not forgetting its spectacular panoramic views of the Antrim Coast and North Channel Carnfunock is a great place to explore the lush Northern Ireland countryside. 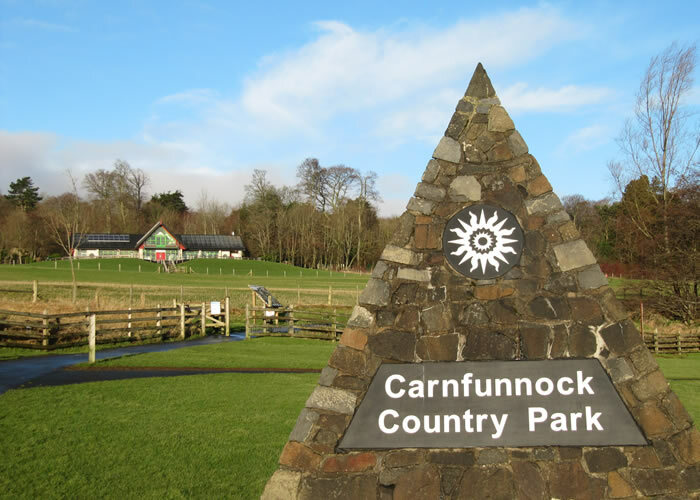 Carnfunnock has an activity centre, play park, 9 hole golf course, driving range, mini golf, putting green, wall garden, giant maze to name but a few. 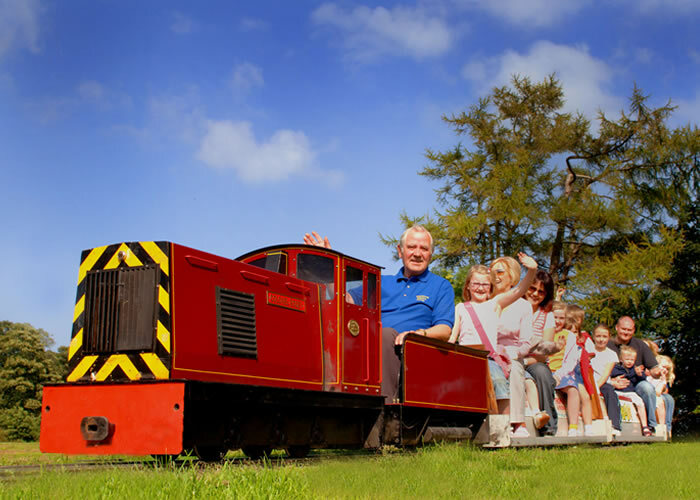 During the spring and summer months there is a host of entertainment for children including a ride on steam train, bouncy castles, bungee run, remote control cars & boats, walk on water balls plus much more.